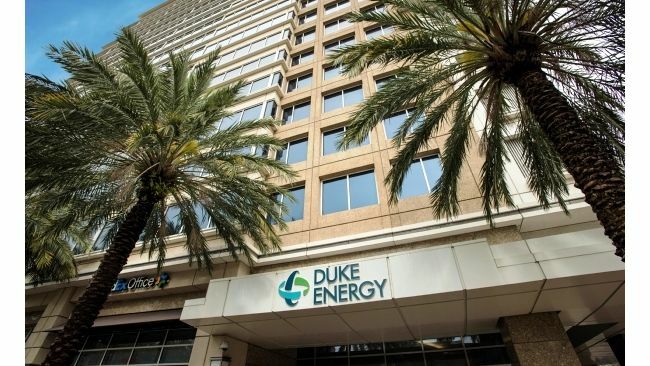 ST. PETERSBURG, Fla. -- For the fourth time in three years, Duke Energy's Florida customers will see lower electric rates, if plans are approved by the Florida Public Service Commission (FPSC). 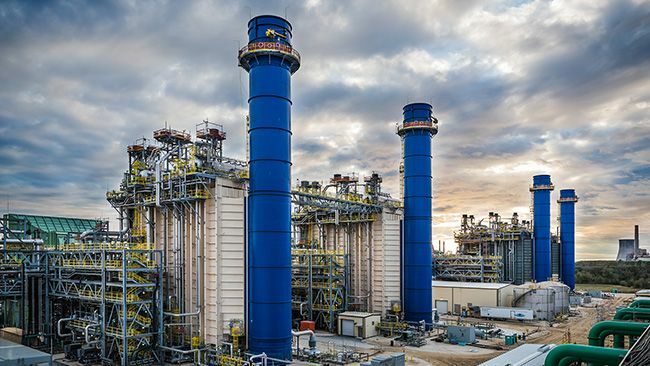 The company today filed a request with the FPSC to reduce rates, beginning with April 2016 billing, due to lower projected natural gas prices. The net fuel and capacity cost change will cut $5.83 from the typical 1,000-kWh residential customer's monthly bill for a total cost of $108.32. "After this price drop, our customers will be paying about 21 percent less for electricity than they were in January 2009. That's nearly $30 in savings every month," said Alex Glenn, Duke Energy state president – Florida. "We continue to seek innovative approaches to provide the best possible price while we invest in affordable, clean energy and improve reliability for our customers every day." Business customers will also see similar rate reductions depending on a number of factors including rate class and type of service. Duke Energy Florida's typical residential rate is approximately 20 percent below the national average. According to the Consumer Price Index*, costs for housing, transportation and food have increased, while Duke Energy Florida rates have dropped. Duke Energy Florida previously reduced the residential rates by more than 6 percent in January 2016. Other cost-saving price changes are on the horizon. In the spring, the company plans to issue low-cost bonds to cut costs associated with the Crystal River nuclear plant. This process, called Asset Securitization, will save customers approximately $600 million as compared to traditional cost recovery methods, depending on the interest rate. Once in place, customers will see a new line on the bill titled "Asset Securitization Charge." The amount of the charge is currently estimated to be approximately $2.93/month, which is about $2 less – a more than 35 percent savings for the next 20 years – than what customers would pay on a 1,000 kWh residential bill under traditional cost recovery methods.